I have a fun surprise I’d like to share with you. 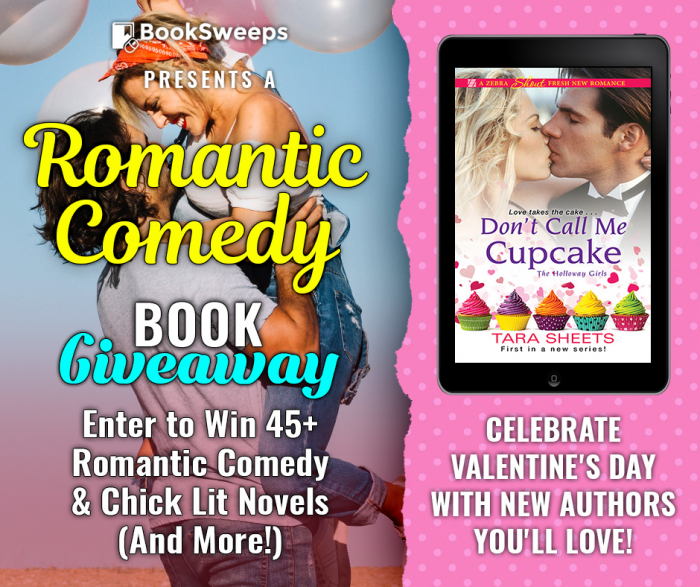 I’ve teamed up with 45+ fantastic authors to give away a huge collection of romantic comedies and chick lit novels to 2 lucky winners, PLUS a brand new eReader to the Grand Prize winner! 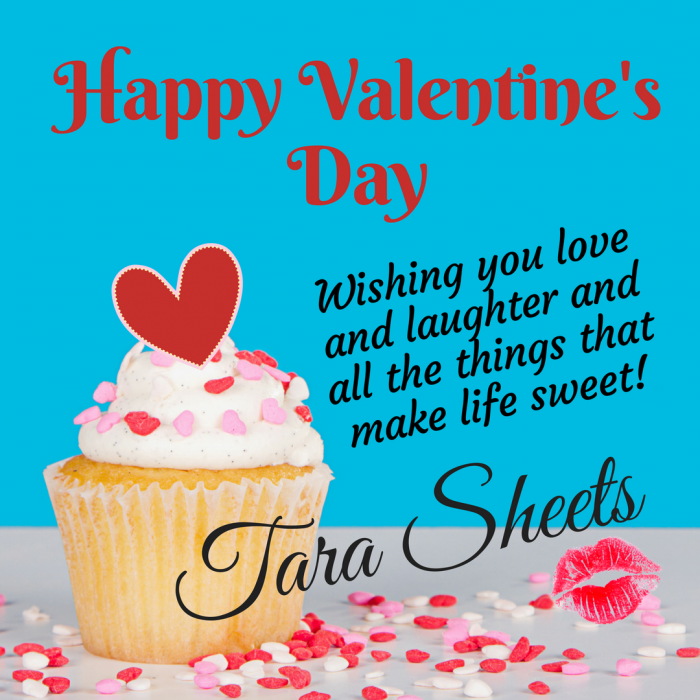 Enter to win an advanced reader copy of my novel, DON’T CALL ME CUPCAKE! The contest ends February 19th.